Are you getting enough protein?? 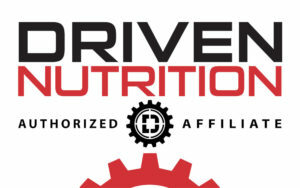 I was going to set up a tasting area at the front desk for some of the delicious Driven Nutrition protein shakes on Monday night. Then I realized it is the first Raiders game of the season so that got vetoed. Jameson has practice on Tuesday night so that is also a no go. So on Wednesday night I will set it up for you guys and also have some samples out of the new snacks we are carrying as well. I will have a order sheet set up with 10% off code I received from them in case any of you want to place an order that night.